This is a collection of music and informational videos about the real topic of suicide and suicide prevention. In my personal experience as a special education teacher in two states and for 13 years, I have seen the effects of teenage / young adult suicide in a variety of settings and communities. 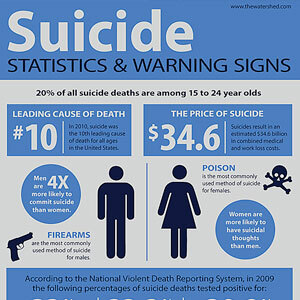 Suicide is a very real topic and epidemic across all communities in the United States and other countries whether it is known or not.